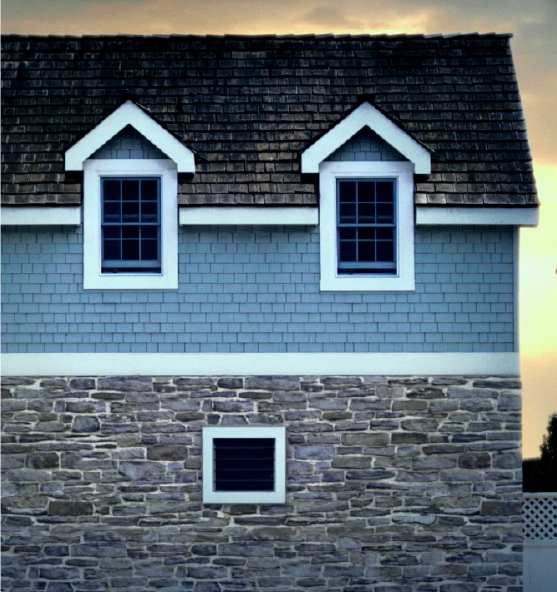 This montage of homes that appear to be smiling is by smart thermostat maker Nest. The video is part of the Nest Happy Homes Contest, in which the public is invited to submit photos of smiling homes or home decor for the chance to win a Nest thermostat. We wrote about the Nest Learning Thermostat last fall.